Fans of Japanese RPGs, tactical battle systems, grinding, and unique artwork will find a ton to love in Battle Chasers Nightwar, a nostalgic throwback available on PS4, Xbox One, PC, and now the Nintendo Switch. Read on, and you will find our Battle Chasers Nightwar review, where we go over everything about the game, from the good to the bad. We will also compare the game to a few others you may have heard of, including Persona 5, Octopath Traveler, and Dead Cells, so you know exactly what you are getting into before you make a purchase. So, without further adieu, onwards to the review! 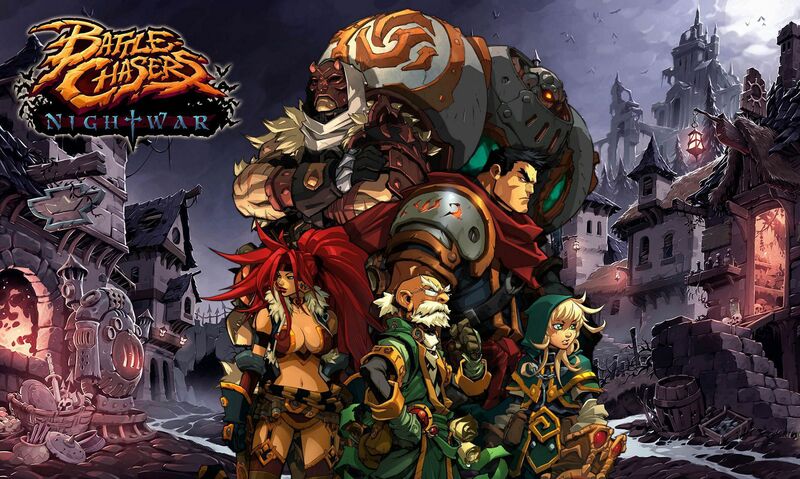 What Is Battle Chasers Nightwar? For the readers of our Battle Chasers Nightwar Review who have not yet heard of this game, Battle Chasers is a fairly new indie RPG released in 2017. The game has been inspired by many of the classic RPGs that graced our consoles in the 90s, like the early Final Fantasy titles, Chrono Trigger, and more. It comes chock-full of all the traditional characteristics we love in JRPGs, like complex dungeons, turn-based combat, an explorable world, and an engrossing story. Battle Chasers Nightwar has been developed by indie developer, Airship Syndicate, and published by THQ Nordic. After gaining worldwide traction, it spread from PC to consoles, including the PS4, Xbox One, and the Nintendo Switch. For the parents out there, its ESRB rating is Teen, because of alcohol references, blood and gore, fantasy violence, mild language, and suggestive themes. PC and Mac OS X users of our Battle Chasers Nightwar review have nothing to fear. The game is surprisingly undemanding. Its minimum system requirements include a 64-bit processor, an operating system of Windows 7/8/10 or Mac OSX 10.9 and above, a 2.0 GHz CPU processor, a 4 GB RAM memory, an Intel HD 4000 graphics card or equivalent with 1 GB VRAM (or Open GL 3.2+ compliant), and 10 GB of available space. 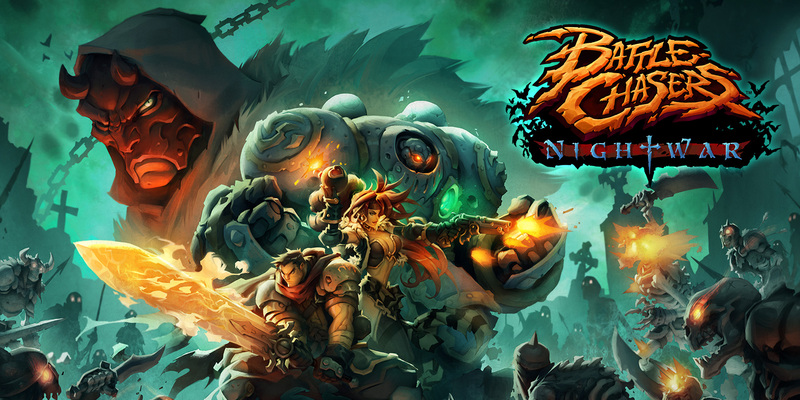 In terms of features, this Battle Chasers Nightwar review has a ton of ground to cover. It features a classic JRPG format with turn-based combat. Players will have an endless arsenal of mechanics to tinker with, including a unique overcharge mana system, Battle Bursts, and more. Battle Chasers also features gorgeous, randomly generated dungeons full of traps, puzzles, secrets, and treasure. It has a huge overworld filled with hidden secrets and bosses, which players can explore with their own customized adventuring party made up of three heroes (of the available six). It also has a complex crafting system. This Battle Chasers Nightwar review is especially relevant to anyone on a budget. The game has a standard Steam price tag of around $30, but it is frequently on sale, dropping as low as $10. On PS4 and the Nintendo Switch, it sells for around $20, and on Xbox One, you can get it for the amazing price of around $15. This next section of our Battle Chasers Nightwar review compares the game to similar games available on the market, so you can get an idea of how it stacks up to some of your favorite gaming experiences. The art style of Battle Chasers Nightwar is true to its classic RPG roots. Watching the battles play out on your screen will fill you with nostalgia. The character and monster designs are faithful to the original comic book the game is based on. The graphics never feel outdated because of its modern rendering. The game does not force you to turn a blind eye towards the graphical limitations gamers experienced in the 90s. Younger gamers who never got the chance to enjoy the early RPG classics will have an easy time falling in love with the game's artistic choices. Gamers who love a good story will find a lot to enjoy in Battle Chasers Nightwar. The game features a rich world and enthralling story, yet it can convey it all without bogging you down with long, tedious cutscenes (as many RPGs do). The characters have fascinating backstories and personalities, from Garrison the mercenary with his tragic history to Calibretto the mech who defies RPG storytelling conventions with every turn. As the game is based on a beloved comic book series, the story has a depth that allows it to stand on its own. Throughout our Battle Chasers Nightwar review, we had no issues with the controls. They are intuitive and stay within the realms of tradition. They offer no unique mechanics for players to experiment with, but they never impede the gaming experience. Players looking for something revolutionary in the way of controls will not find much to chew on here. However, the controls are easy to grasp and don't distract players from the game's strongest points (its story, combat, and exploration). Battle Chasers Nightwar offers traditional RPG gameplay, full of dungeon exploration, gripping turn-based combat, and loot collection. Fans of the older Final Fantasy titles will find a lot to enjoy here. However, the game falls short in a few regards. We hoped for deeper loot and upgrade systems as they grow stale halfway through the game. We also noticed the game requires a ton of grinding, which we know not everyone has the time and patience for. We also found the game's difficulty to vary widely, for seemingly no reason at all. 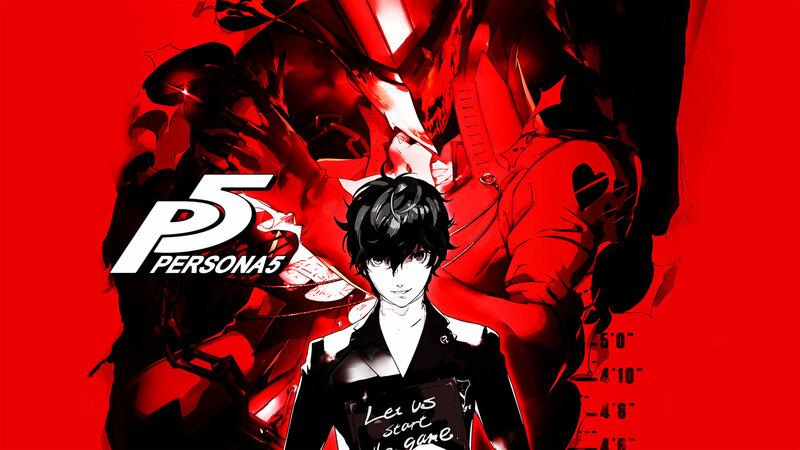 Persona 5 is the latest in Atlus' world-renowned JRPG series, Persona. This PS4 game has all the hallmarks of the best Persona games and more. It features a fast-paced turn-based combat system, a vibrant, bold art style, a unique, jazzy soundtrack, and a life simulation aspect that lets you truly feel like you are in the game. Players live out the life of a high school student in Tokyo during the day while fighting and taming demons by night. Players have hundreds of demons to collect, fuse, and train through a deep, polished system that will keep them busy for a hundred hours or more. Persona 5 is easily the most graphically impressive game amongst those covered in this Battle Chasers Nightwar review. The game has an art style heavily influenced by modern anime, rendered in smooth, flawless 3D. The best word to describe the graphics is stylish. Everything from the user interface system to the animations is bold, snappy, and vibrant. Persona 5 is, hands down, one of the most graphically unique games in the genre. Persona games are renowned for their storytelling, and Persona 5 is no exception. It features a huge cast of characters, all with fully fleshed out personalities, a plot full of twists and turns, and a thematic arsenal that leaves players pondering some philosophical matters. By the end of the game, we found it hard to say goodbye to the characters, who were so lifelike from beginning to the end. Gamers who love a good story will have a lot to enjoy in Persona 5. Persona 5's controls are easy to grasp. Compared to previous entries, the game's controls are much more streamlined. Unlike other RPGs, Persona 5 does not require players to sift through different menus to get through their battles. Players can choose their moves with a single press of a button, giving the game a flow one rarely finds in the genre. Persona 5's gameplay is one-of-a-kind with its combination of JRPG and life-simulation elements. The game provides players with a rich world and countless character interactions to explore. The combat never grows stale as it is quick and full of interesting mechanics to discover. The game has an immense monster fusion system that gives players limitless options regarding party customization. Octopath Traveler, available on the Nintendo Switch, is a modern take on the classic JRPG experience. Amongst the games covered in this Battle Chasers Nightwar review, it is the newest one with a release date of July 13, 2018. The game gets its name from the eight adventurers players get to play as, each with its own unique background, skill set, and storyline. The game's features include HD-2D graphics, turn-based combat, and more. 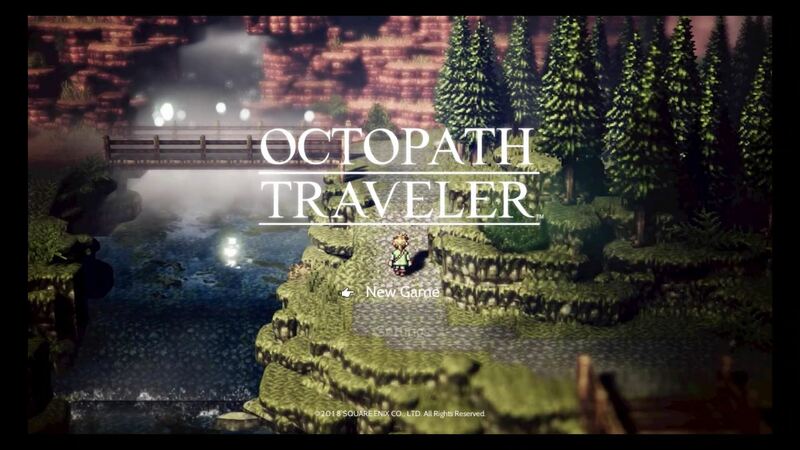 The graphics of Octopath Traveler are unique, combining 2D sprites with gorgeous 3D backgrounds. The game takes the most nostalgic elements of older systems like the SNES and combines them with the realism of modern game graphics. This game is an excellent choice for anyone looking to embark on a trip back in time without having to dig out their old childhood systems. The storyline of Octopath Traveler is sprawling. The game has players follow eight different characters which made it feel somewhat jarring to us. We felt frustrated by the experience of getting to know and love a character over several hours, only to have to switch to a new character in a different part of the world. The plot seems to rely heavily on tropes we have all seen a million times in JRPGs, making it difficult to become invested in the story. The controls in Octopath Traveler are exactly what most would expect in a JRPG game. 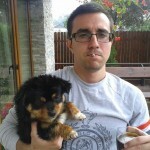 They are easy to work with, but due to all the menus the player must sift through, the experience can get tedious. Octopath Traveler provides the player with a classic JRPG experience, with turn-based combat, grinding, and party management. However, it offers nothing particularly unique. The gameplay is great for a nostalgia trip, but not much beyond that. Dead Cells is a rogue-lite action platformer inspired by Metroidvania. The game is available on PC, the Nintendo Switch, and PS4. It provides players with a gaming experience reminiscent of the immensely difficult Dark Souls, yet in a 2D format. The game boasts nonlinear progression, giving players countless ways to reach the end and hours upon hours of exploration. The game provides 13 levels, four bosses, 90 weapons and skills, four special powers, and up to 30 hours of gameplay per playthrough. 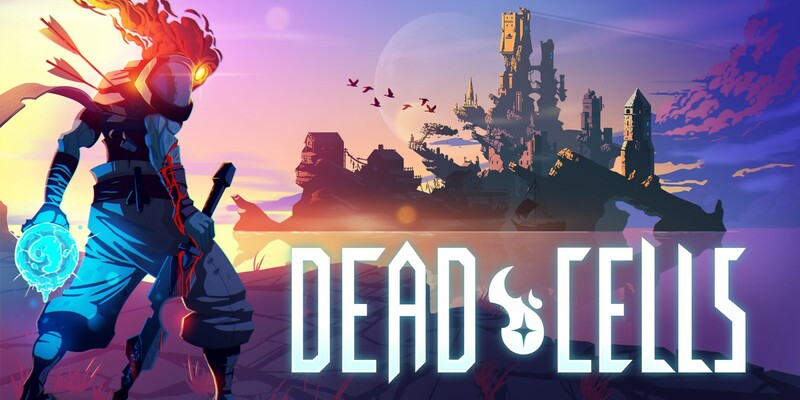 Dead Cells is fully 2D and pixilated, meaning its main selling point is not its graphics. It does not boast the realism one might be accustomed to in modern games, but it is appealing in its own right with its carefully crafted backgrounds and unique character designs. One should not go into Dead Cells hoping for a deep story. That is not the point of this game. Paying attention to the artwork, item descriptions, and level designs, you will notice subtle details that clue you into the game's lore. Beyond that, the game has a strict focus on its gameplay. Dead Cells' controls are easy enough to grasp, especially for anyone already familiar with platformers. Like the best platformers, the game constantly challenges players to improve the ways they interact with the controls as they progress through its 13 levels. Dead Cells is easily one of the best rogue-lite platformers of 2018. It has a steep (yet fair) learning curve, making every victory feel earned. It has nonlinear progression, meaning you can carve your own unique path to the end, depending on your build or playstyle. The game is full of hidden rooms and pathways, so you can play it multiple times and still be discovering new things your third time through. Overall, we had a fun time throughout this Battle Chasers Nightwar review and gave the game an overall score of four stars out of five. The game is easy on the eyes and ears, and its story kept us interested in playing it through to the end. We fell in love with its cast, and we were surprised by the number of risks the writers took with them. If you are a fan of turn-based combat, grinding, and loot collection, we think you will have a fantastic time with this game.